gir's baby. sooooooooo cute. 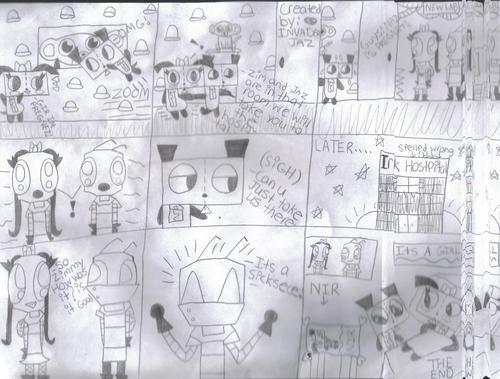 HD Wallpaper and background images in the Invader Zim FanCharacters club tagged: invader zim invaderjaz gir naz. how do they... do... u no what? never mind.